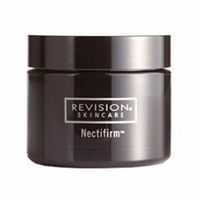 This eye cream focuses attention on the dermal-epidermal junction (D.E.J.) 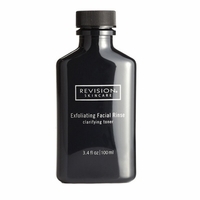 to tighten and smooth the delicate skin around the eyes for a more youthful appearance. With this breakthrough formula of advanced extracts, peptides and anti-oxidants, over 90% of people saw improvement in fine lines, firmness, photo-damage, smoothness, elasticity, and upper eyelid appearance in clinical trials.